Aerosmith and Slash have confirmed that they will be touring across the US together this summer. 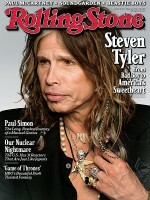 2 Responses to "Aerosmith and Slash Confirm US Tour"
So looking FWD to the NE leg of this tour!!! !